A New Twist On Meatballs! 2 Brothers + 100 Year Old Recipe = Mighty Meatballs! Bringing excellent Main seafood to the Atlanta area. Lobster, Clams, Haddock, Scallop’s, Swordfish, Clam Cakes, and chowders, to name a few. Having grown up with widely varied musical backgrounds, Third Sound brings their favorite aspects of classic rock, grunge, Motown, blues, folk, and classical music into their relaxed, yet energetic performances. They have played music at many and varied venues such as Steve’s Live Music, the Roswell Tap Singer Songwriter Series, and Chukkar Farm Polo Club, as well as numerous bars, breweries, coffee-houses, and anywhere people gather to listen to music. It’s peak summer season. Come out to enjoy the season’s best local produce! Celebrate Georgia’s signature fruit as it hits peak season. 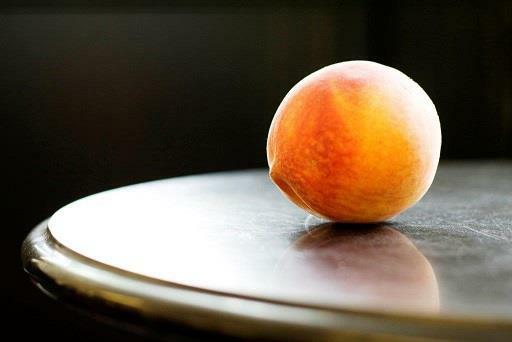 Get delicious peaches and peach-themed foods, plus peachy specials from Main St. merchants.